Frontiers North Adventures is pleased to announce that for the second year in a row International Award-winning Adventure & Wildlife Photographer Michelle Valberg will join our 2016 Legendary Cape Churchill Expedition as a Photo Specialist Guide. Renowned and sought after as a landscape, wildlife and portrait artist on the global stage, Michelle has built a reputation for capturing unnoticed details that change our perception, as well as the unsettlingly vast landscapes that alter our perspective. Known for her arctic photography, Michelle has made over 30 trips to Canada’s Arctic, as well as Antarctica. 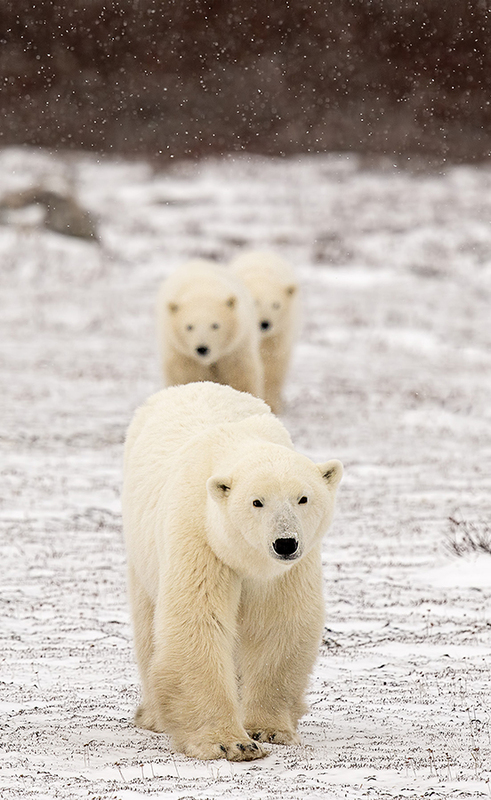 By joining the Legendary Cape Churchill Expedition, Michelle lends her vast knowledge as an arctic photographer to guests who have travelled from around the world to capture breath-taking imagery of polar bears in the pristine environment found on the frozen tidal flats of Cape Churchill. Below are just a handful of images that Michelle captured during our 2015 Legendary Cape Churchill Expedition. 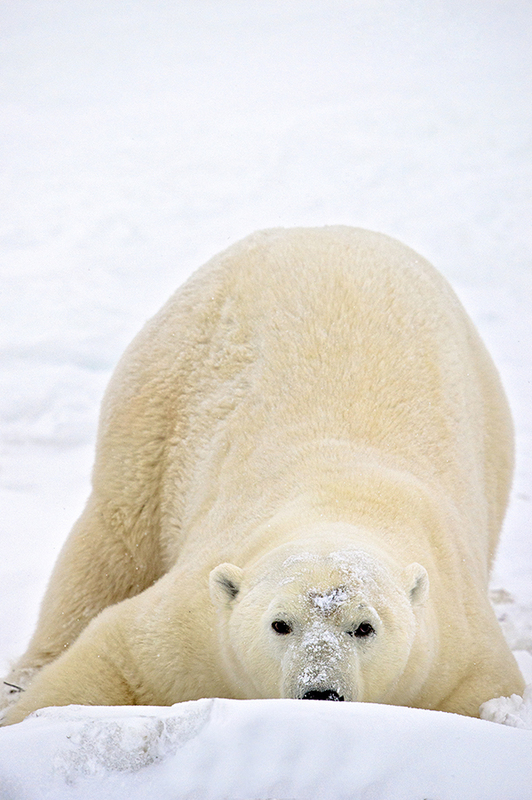 A playful polar bear romping in the snow. 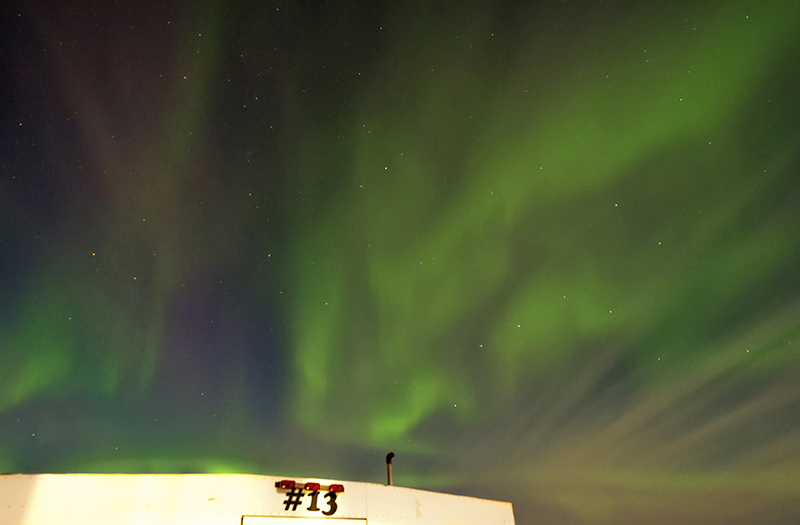 The Northern Lights putting on a show over Buggy #13. 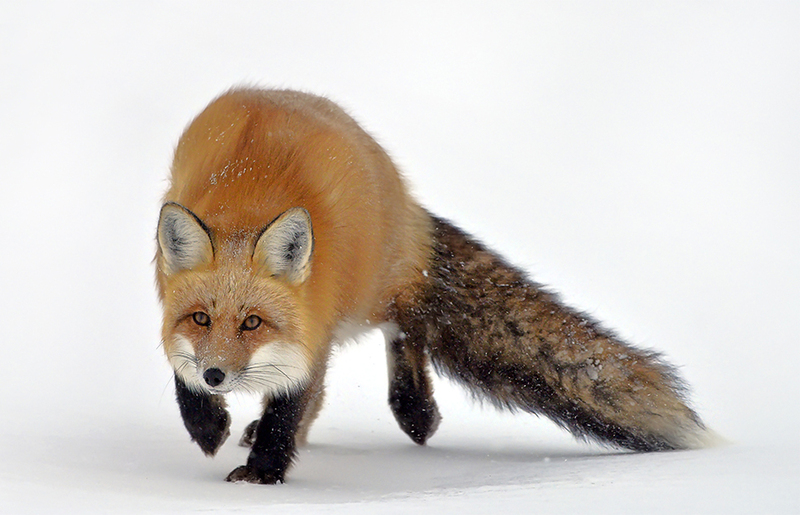 A wary red fox makes his way across the frozen landscape. A mother bear leads the way for her two cubs. Mom and cubs stop to take a rest - and provide some great photo opportunities. A perfect pose as the sun at Cape Churchill begins to sink below the horizon. There are still a few spots left on our 2016 Legendary Cape Churchill Expedition in Wapusk National Park. The Expedition runs November 17th - 28th at a cost of $11,799 CAD per person (based on double occupancy, not including taxes). 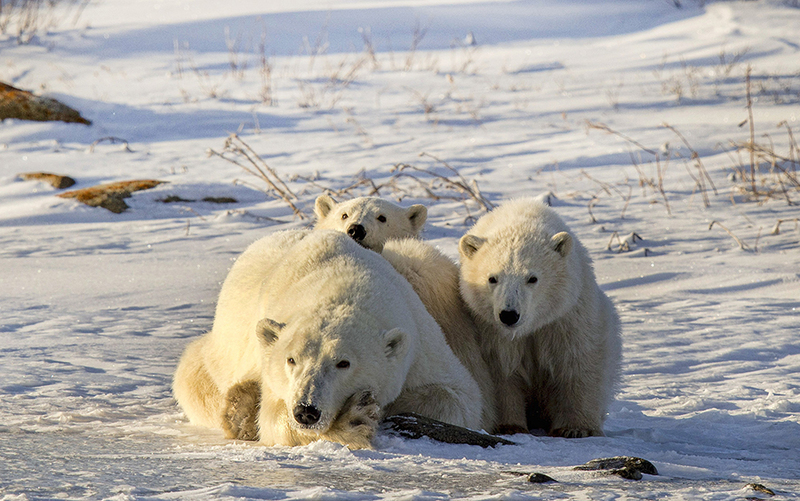 Learn more about Polar Bears at Legendary Cape Churchill Expedition. 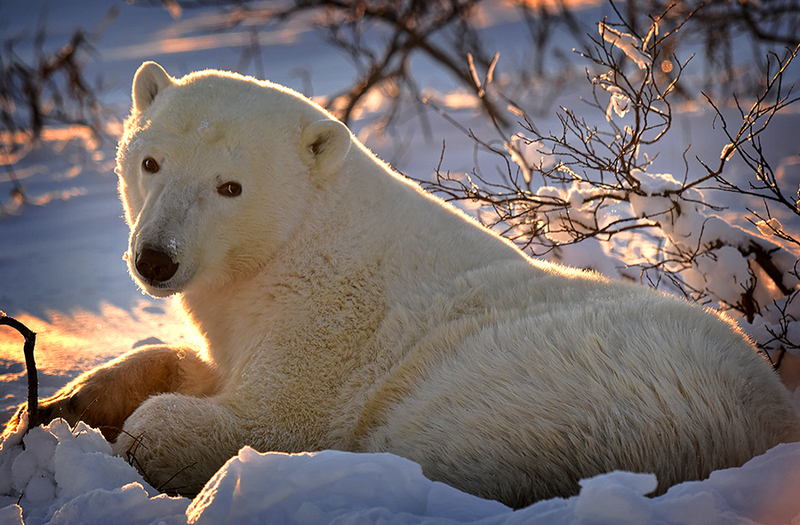 Learn more about polar bear photography.